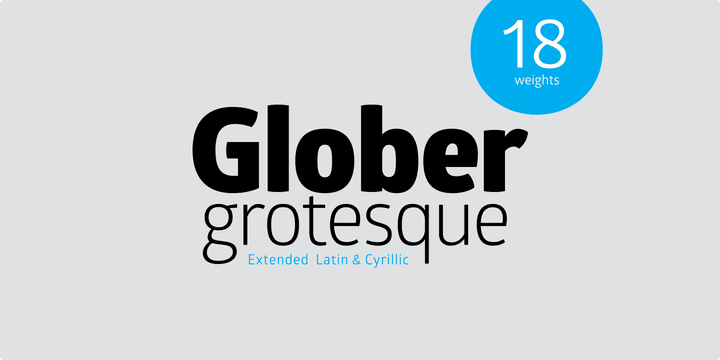 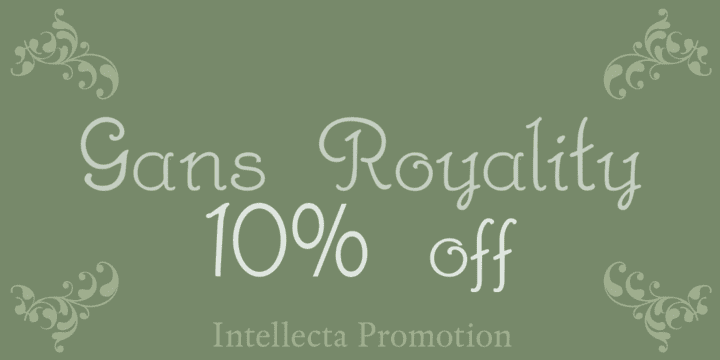 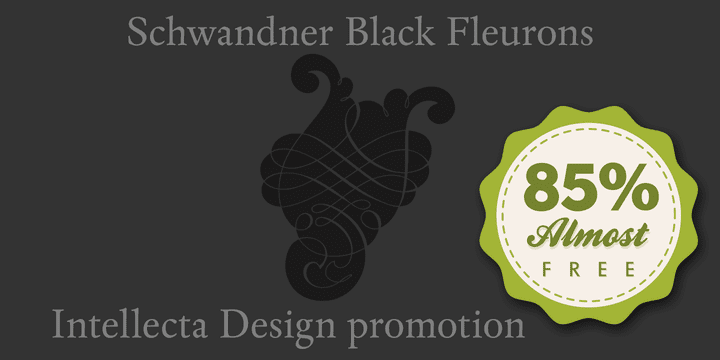 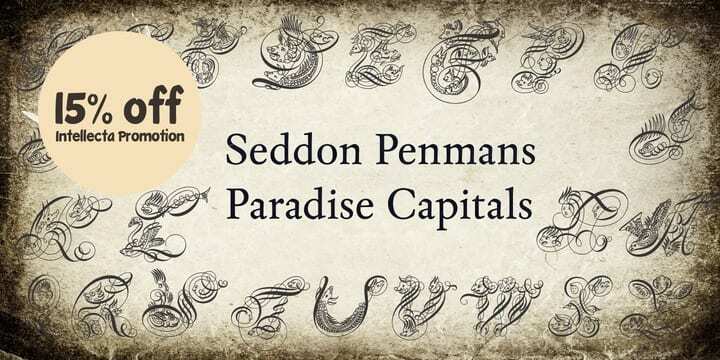 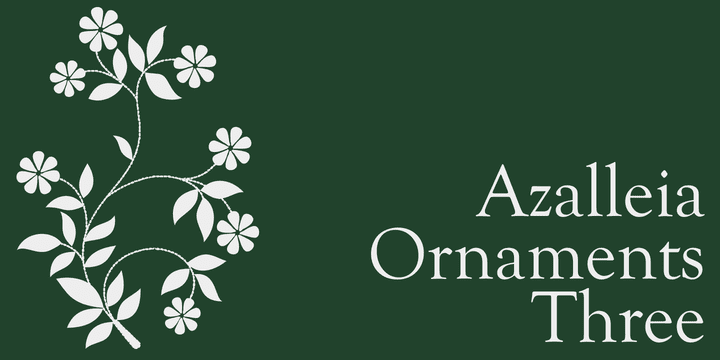 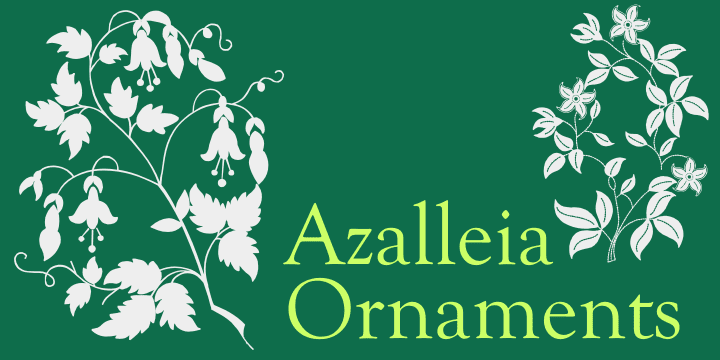 Azalleia Ornaments is a new flourished ornaments typeface. 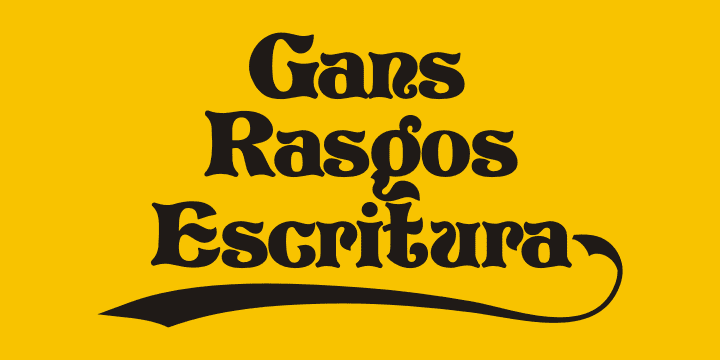 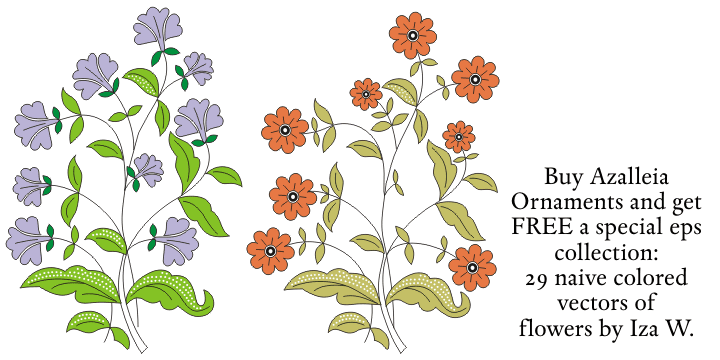 Well elaborated and unusual design, inspired by old cross-stitch and craft books and entirely designed by hand, without use of auto-tracing and available in two different designs. 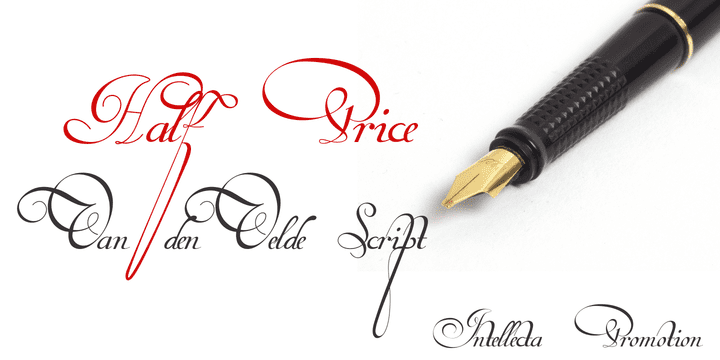 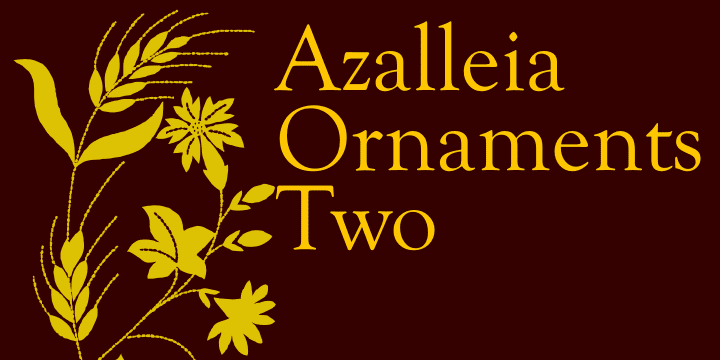 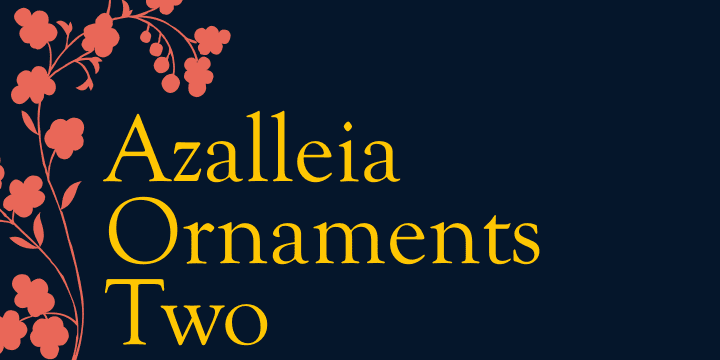 Buying the two fonts pack you get free the exclusive collection of Azalleia Ornaments Naive Colored eps vectors, zipped with the font and ready to use. 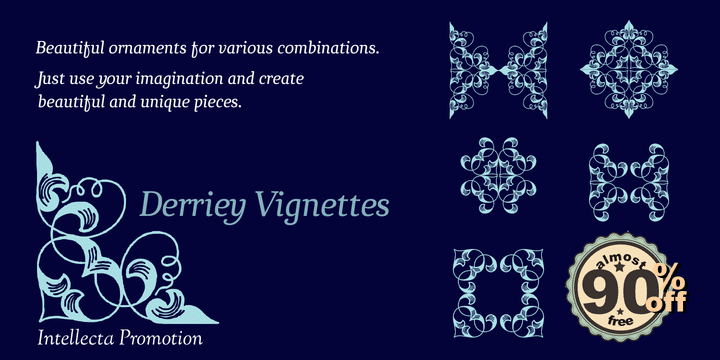 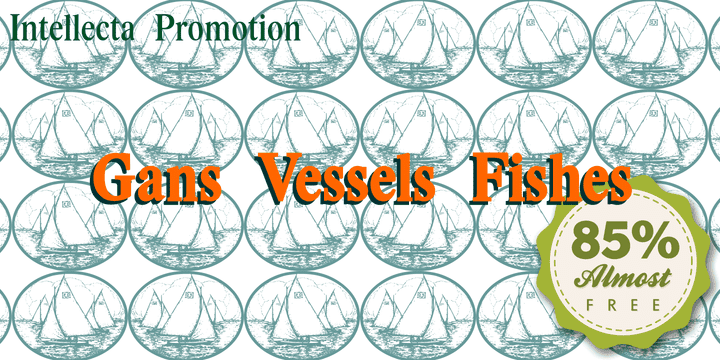 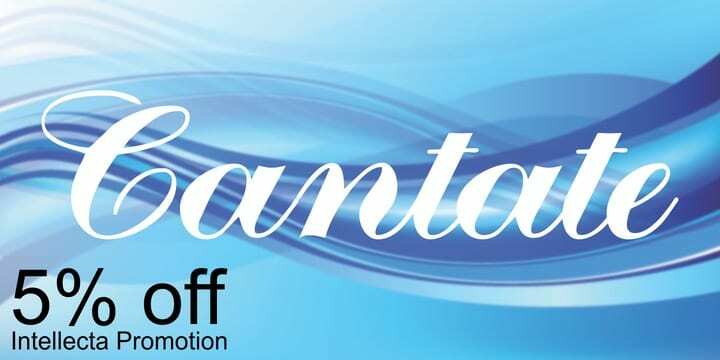 Take a look at the banners in the gallery section to see samples of this nice collection of eps free vectors. 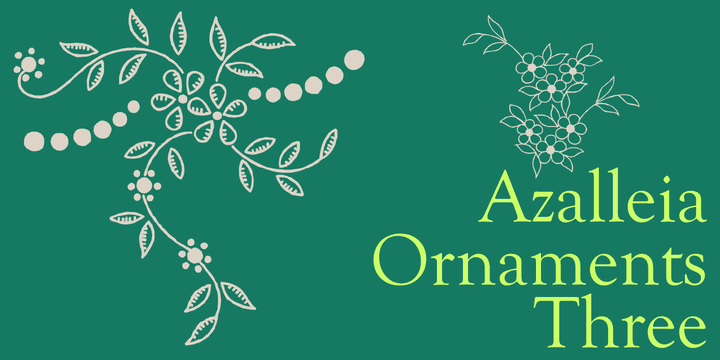 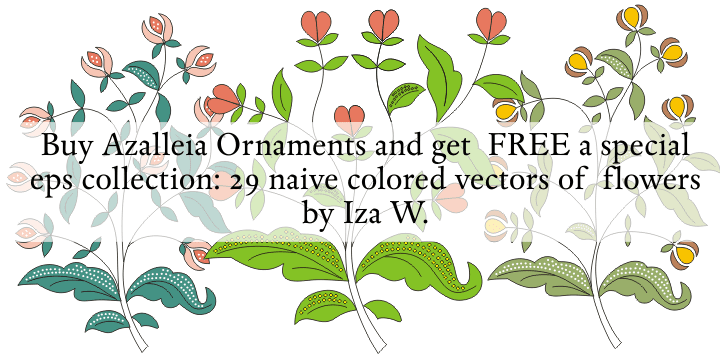 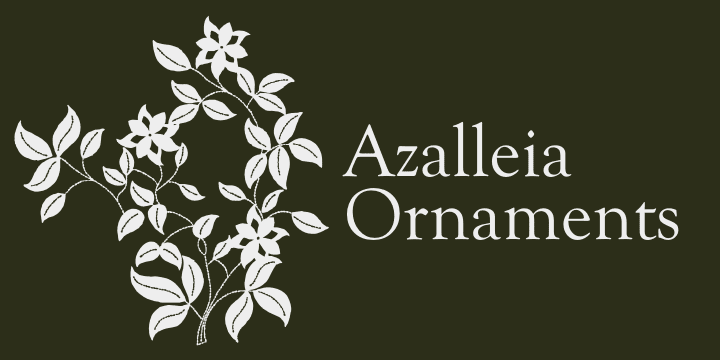 And Buying the entire family (Azalleia, Azalleia Two, Azalleia Ornaments and Azalleia Ornaments Two) you get free two eps packs : Niave Colored Flowers and Naive Colored Initials from Azalleia.